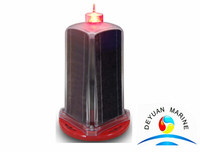 This LED solar lantern is designed as per the standard of IALA Recommendations E-200-1,adapting insert high efficient solar panels integrated design, cooperating with solar dedicated lithium ion battery as power supply. 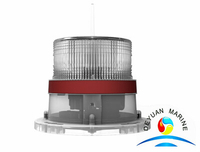 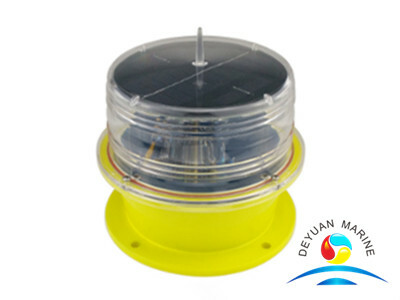 This boat navigation lantern is a completely self-contained lantern,with full-sealed structure(IP68),a ON/OFF button under base make local control easier.Optional items for this LED solar lantern are External charger,Wireless remote control,Bluetooth remote control,Infrared remote control,GSM Monitoring,customer can choose them as per their special request. 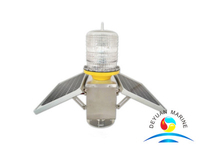 More solar marine LED lights can be supplied,pls feel free to contact us for more information.